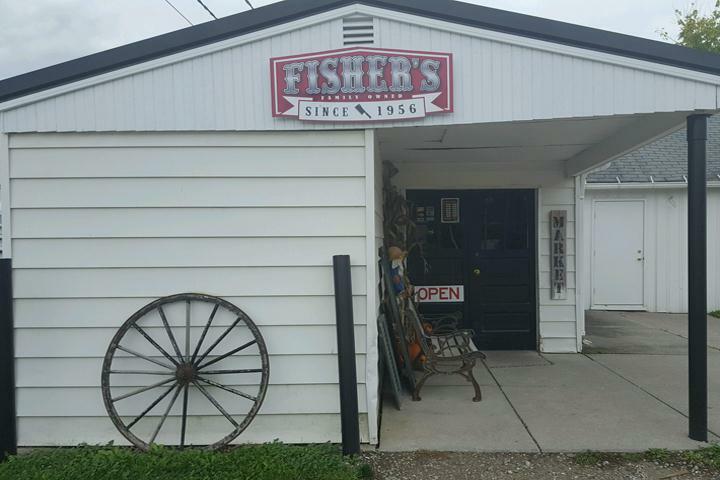 Fisher's Country Market, in Norwalk, OH, is the area's premier meat market, serving Norwalk and surrounding areas since 1956. 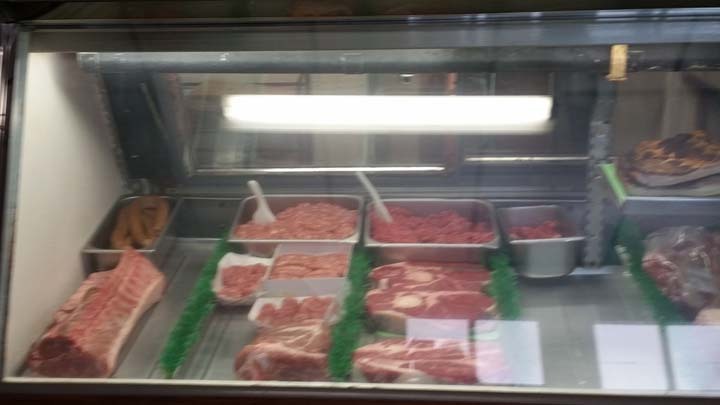 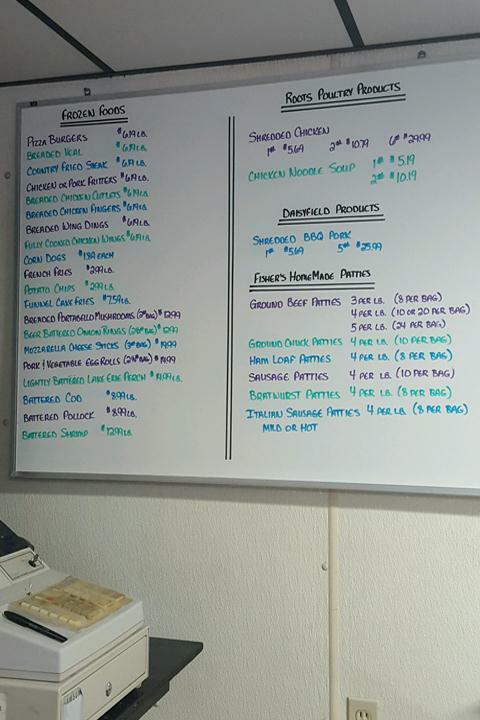 We have a large variety of items including fresh ground beef, pork and poultry, freezer beef and pork, and so much more! 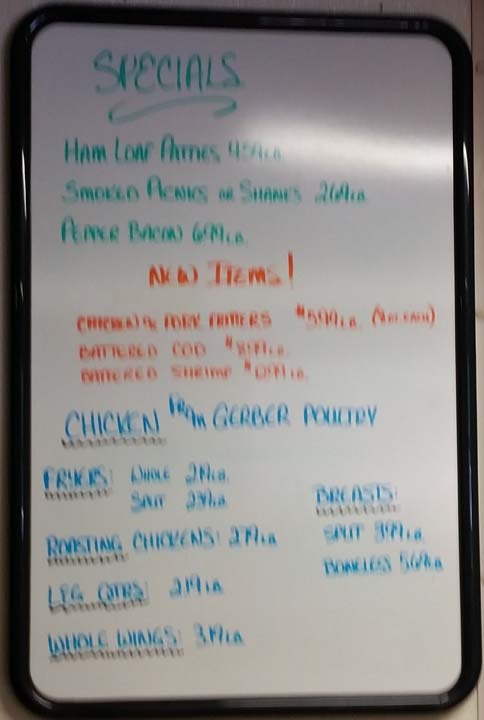 We also offer custom butchering and package deals. 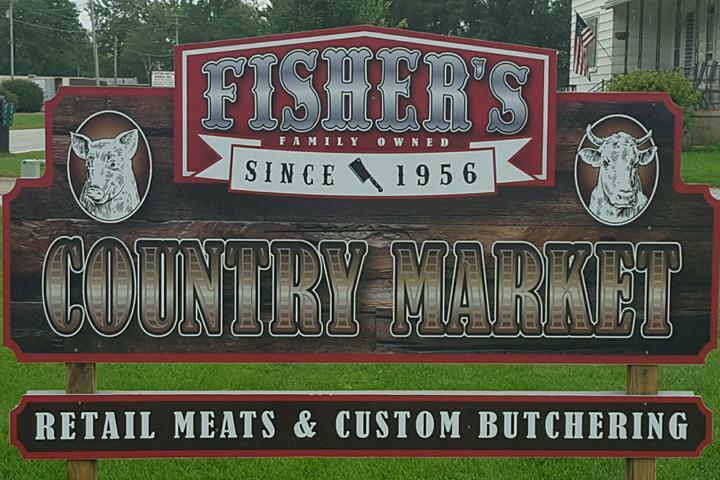 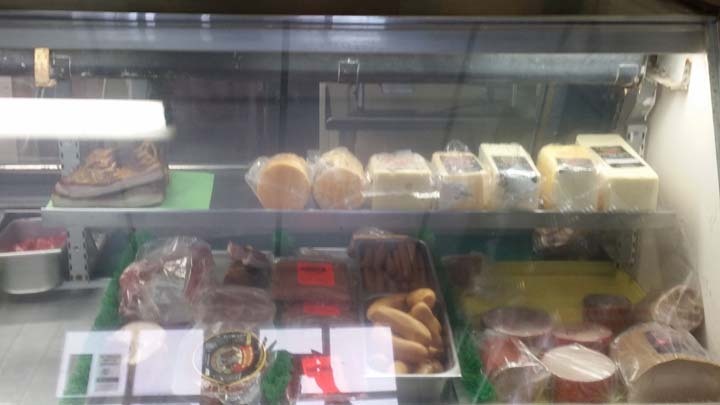 Stop by and shop your local meat counter at Fisher's Country Market in Norwalk. 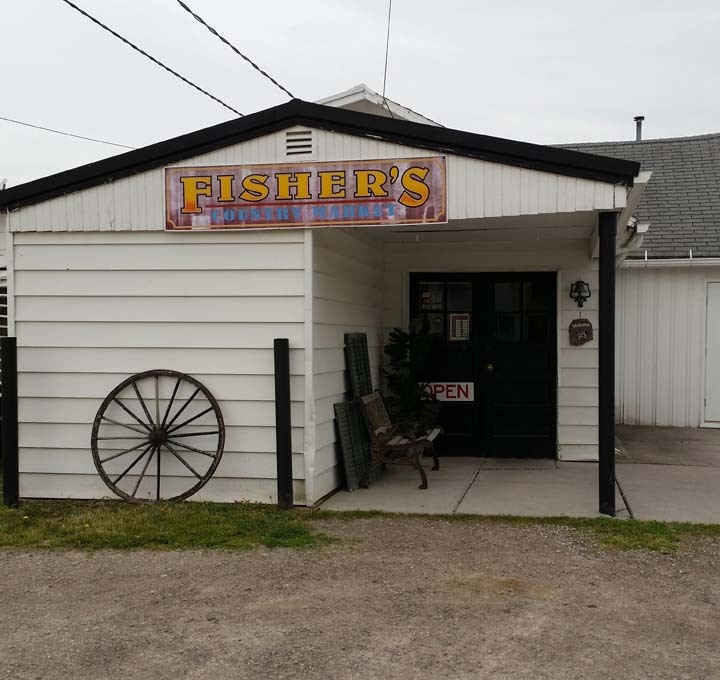 Established in 1956. 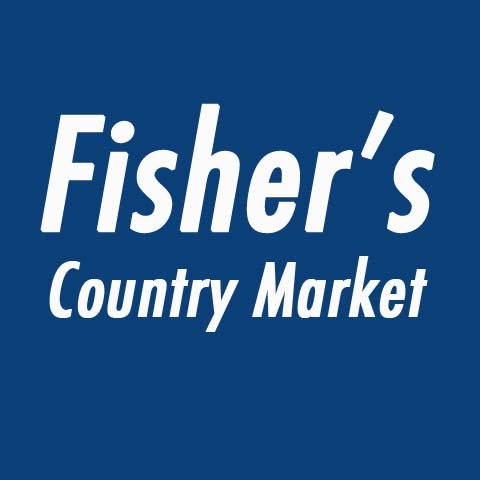 Fisher's Country Market is proud to serve our local area which includes Northwest. 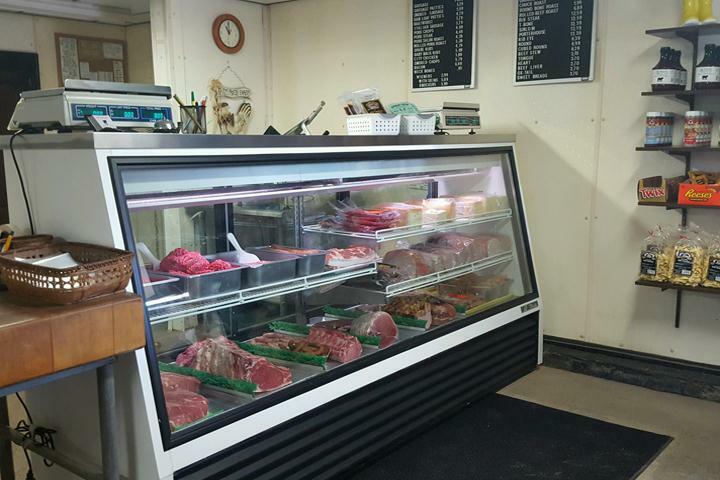 We specialize in Custom Butcher and Retail Meat Market since 1956.